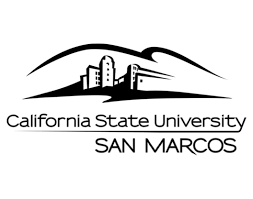 CSU San Marcos is one of the youngest and fastest growing campuses in the CSU. Built for the 21st century, we take an entrepreneurial approach to education, nurturing regional alliances that foster economic, social, and cultural development. From our CSU Institute for Palliative Care to our biotechnology certificate, our classes and professors inspire students to succeed. Emphasizing our five strategic priorities �_ academic excellence, student life, campus climate, community partnerships, and educational equity �_ we are raising the educational attainment rate of our region. We are transforming lives, changing families, and revitalizing communities. 333 S. Twin Oaks Valley Rd..